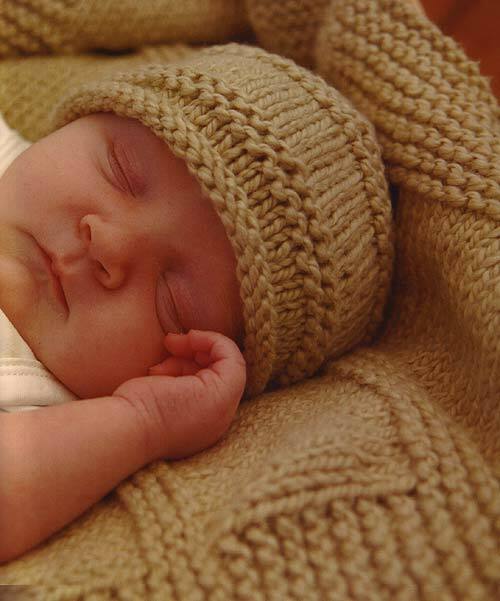 This easy to knit baby blanket and hat combination makes a great gift for a new baby. Both are useful and practical and, knitted in Blue Sky Alpacas soft organic cotton yarns, as delicate as the newborn wrapped within. Choose just the yarn, or yarn+pattern as a kit. Gauge In St st, 16 sts and 22 rows = 4"
Finished Dimensions: Hat: 14.5 inch all around, Blanket 18 x 24"